Eurostar, the high-speed rail service connecting the UK and mainland Europe, has partnered with iconic British retailer, Liberty London, to offer travellers a special Christmas gift, just in time for the festive season. Now is the ultimate time to travel on Eurostar, as all passengers travelling to and from London between now and the 31st December 2017, will receive £15 off when spending £100 or more instore or online at Liberty London. Passengers to show their special voucher code included in their booking confirmation email or pre-travel email to the Liberty London cashier, or enter it into the checkout page online. 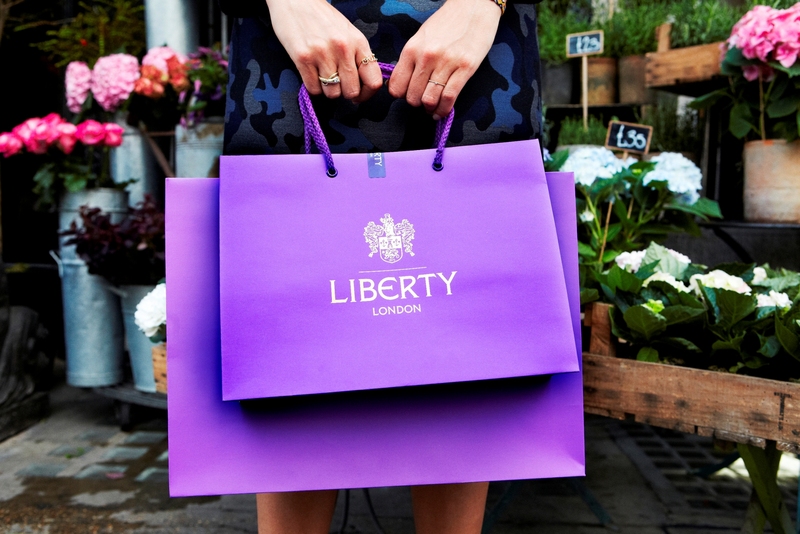 Shoppers new to the Liberty London programme will receive £15 off when spending £100 or more. Liberty London is synonymous with British retail and is one of the world’s greatest shopping emporiums. Home to a range of luxurious local and international brands, it features an exclusive edit across fashion, accessories, beauty, and homewares. This December, the iconic store features festive window displays and a Christmas grotto themed around The Night Before Christmas. With twinkling pine trees spiralling throughout the atrium and oversized wreaths, the store is bound to get visitors into the Christmas spirit. Passengers travelling on the new e320 train can sit back and unwind in more spacious surroundings and enjoy free wi-fi and over 300 hours of entertainment – all streamed straight to their phone, tablet or laptop.